We all live lives care free without a very concern for how much money we spend on our daily items and our pet peeves. Then when we find out how much we have spent we panic and start to look for ways to either monitor our spending habits or start reducing on spending altogether. I believe that managing our finances is the way to go and to begin hoarding and not spend any money is not. 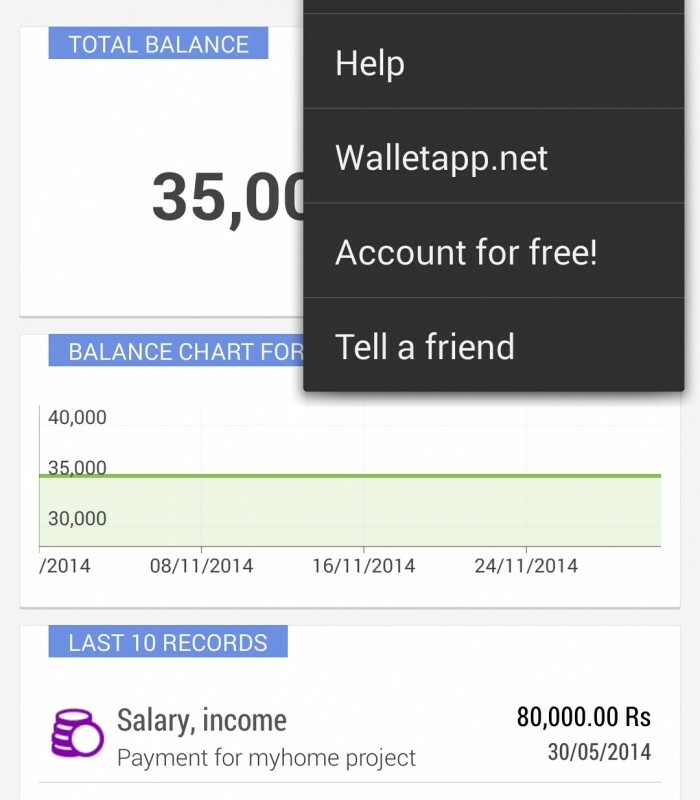 An app that I have found which helps me manage my finance goes by the name of Wallet and is free to use, however the app does offer a premium version as well. 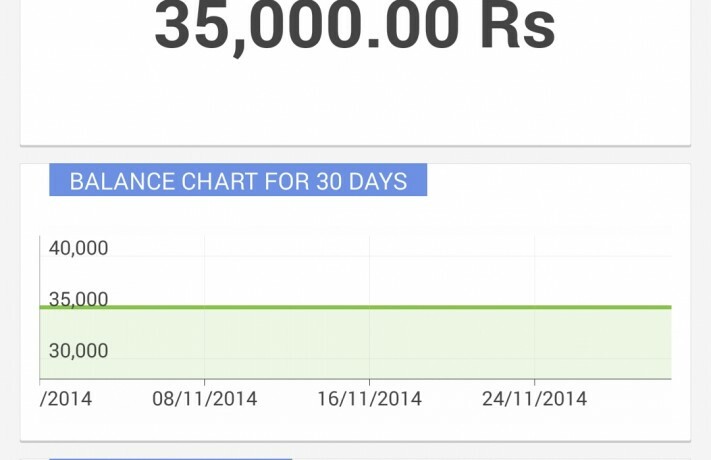 The home page shows the total balance, a graph of the balance for the last 30 days and the last ten records. 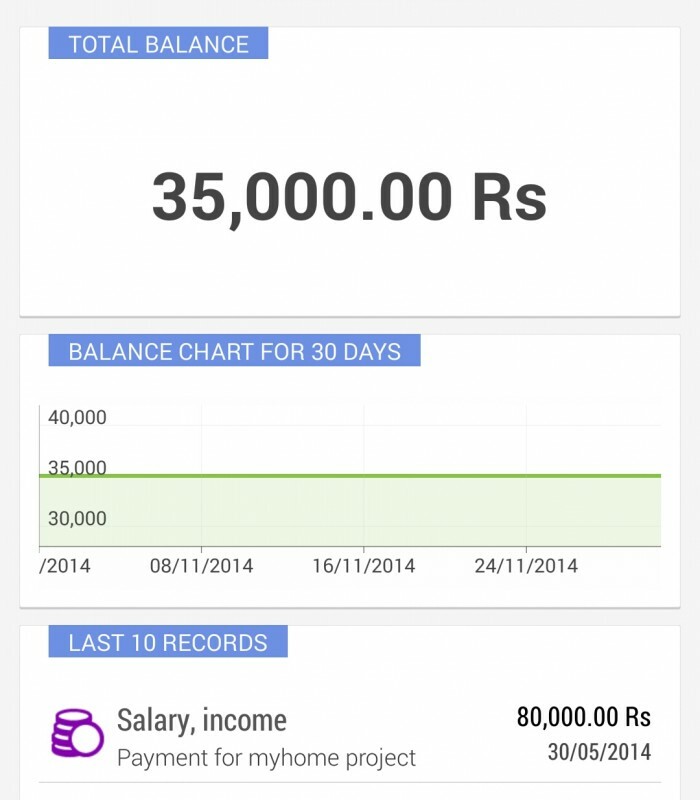 These help the user get an overview of the health of his finances. 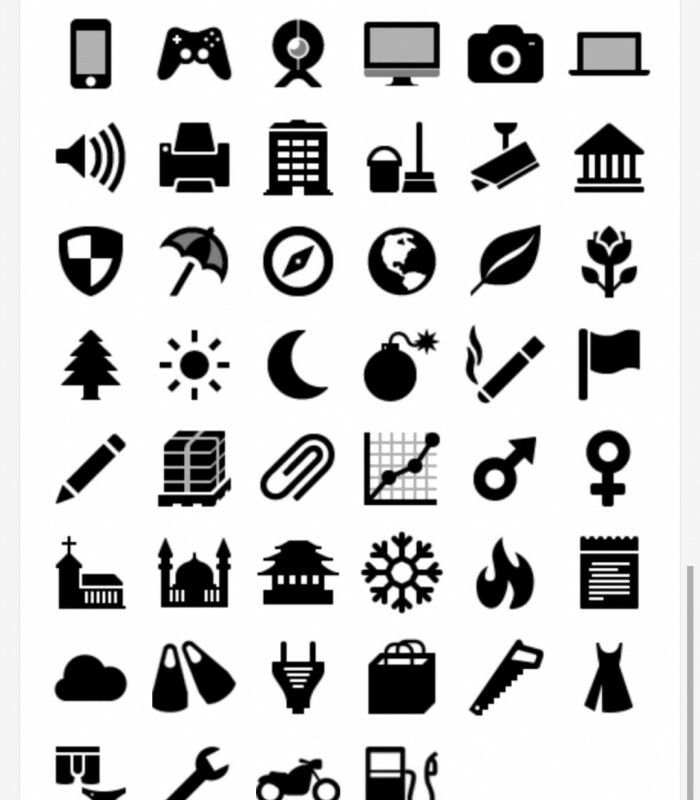 The app is easy to use and the art being used is easy on the eyes. 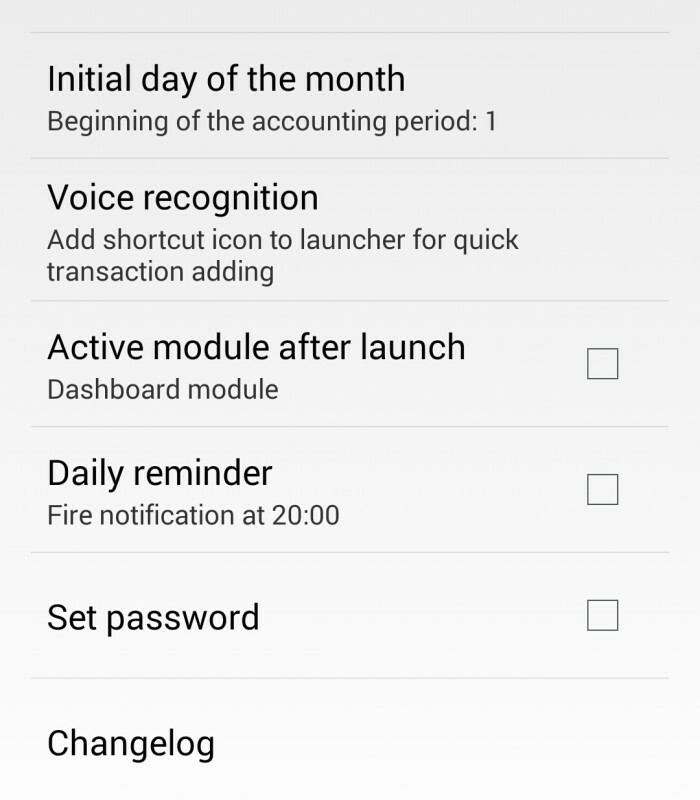 The app uses the standard Android design layout using the Android Action Bar which further helps the Android user easily use the app. 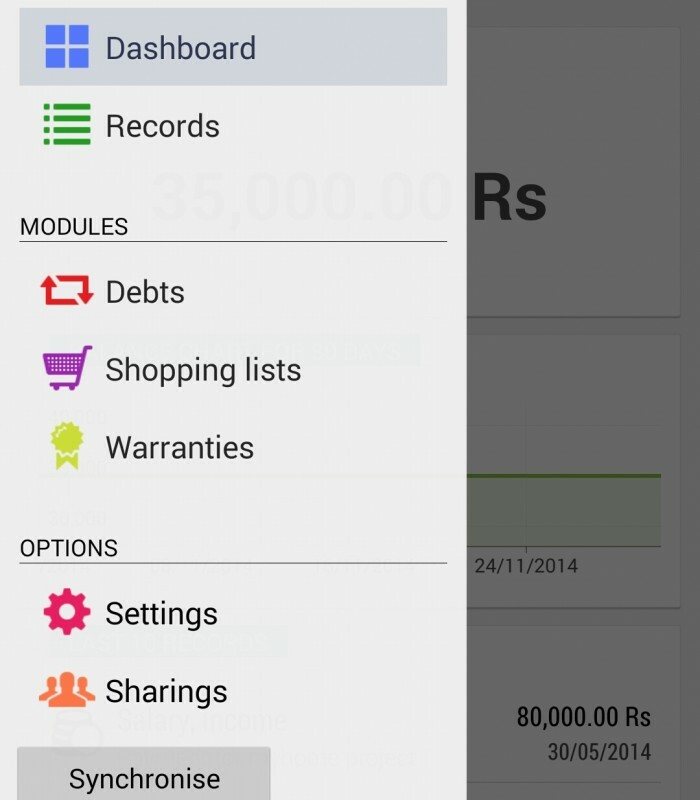 The menu slides from the left side of the screen as per standard UI controls provided by Android and the menu contains different features available for the user to use. 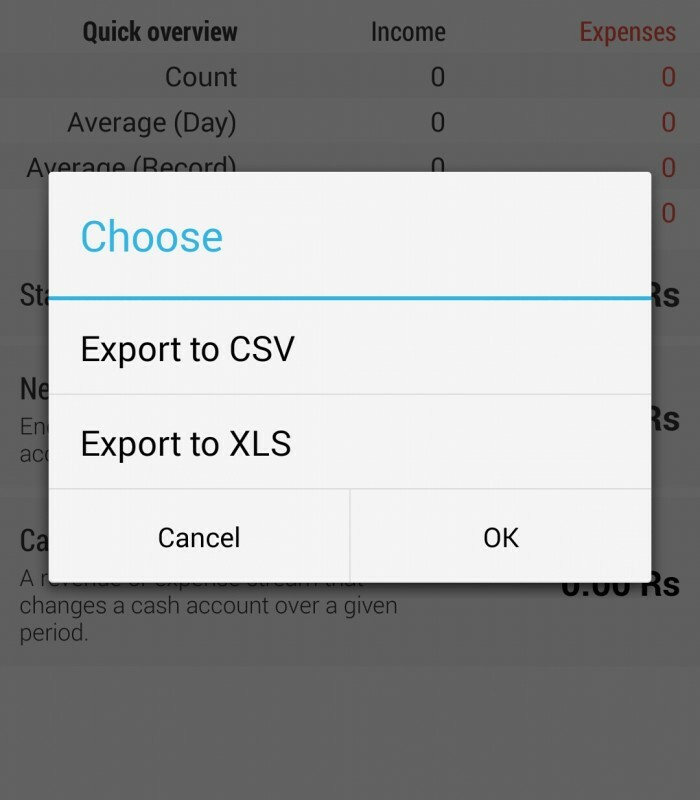 The controls for entering the data are self explanatory, and easy to use. 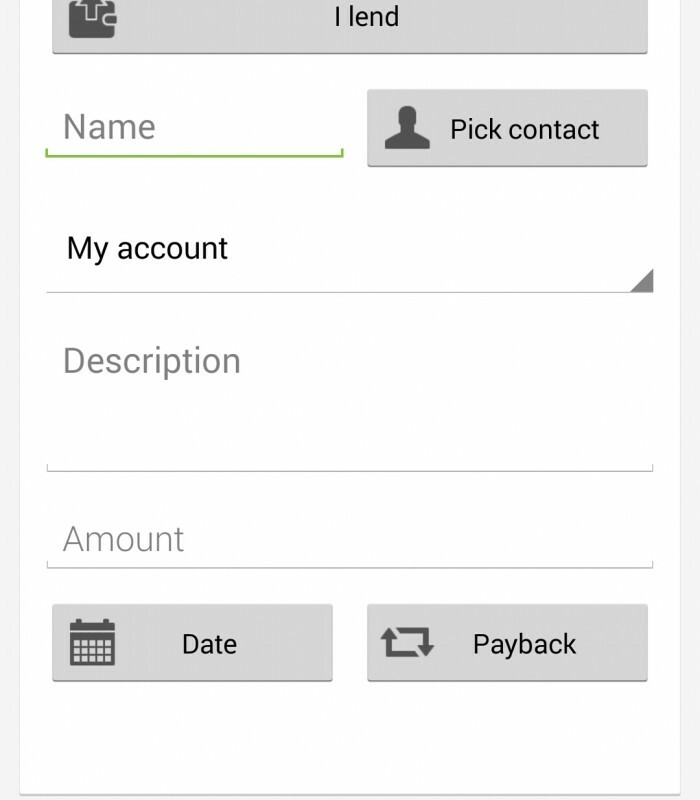 This app also comes with the cloud, where after creating a free account the data entered by the user is stored in the Wallet cloud, and can be accessed from the website. 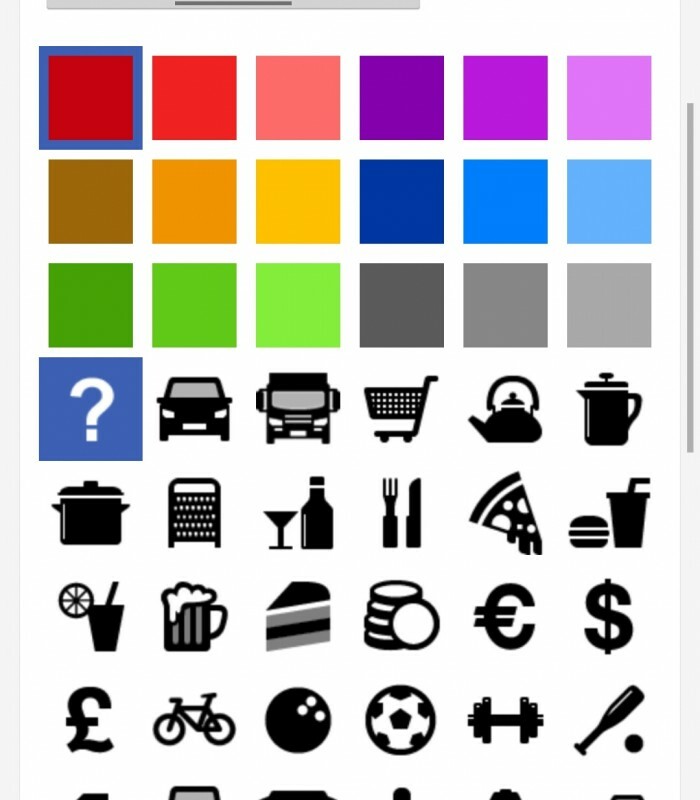 You can even add a picture of the receipt which you can take at that moment via the camera or upload from the gallery. 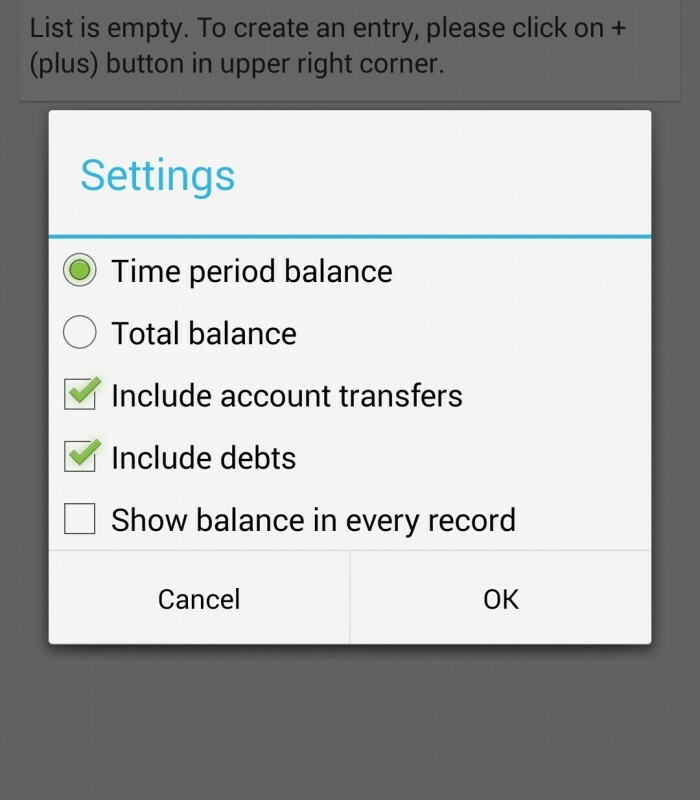 I like this particular feature because it allows me to back up my expenses/income with proof. 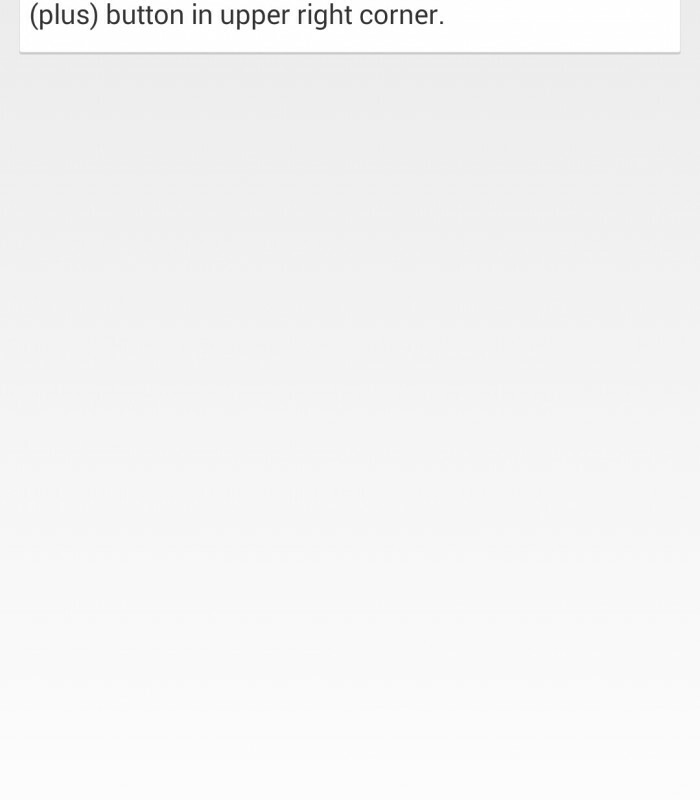 Date and time of the transaction can also be added. 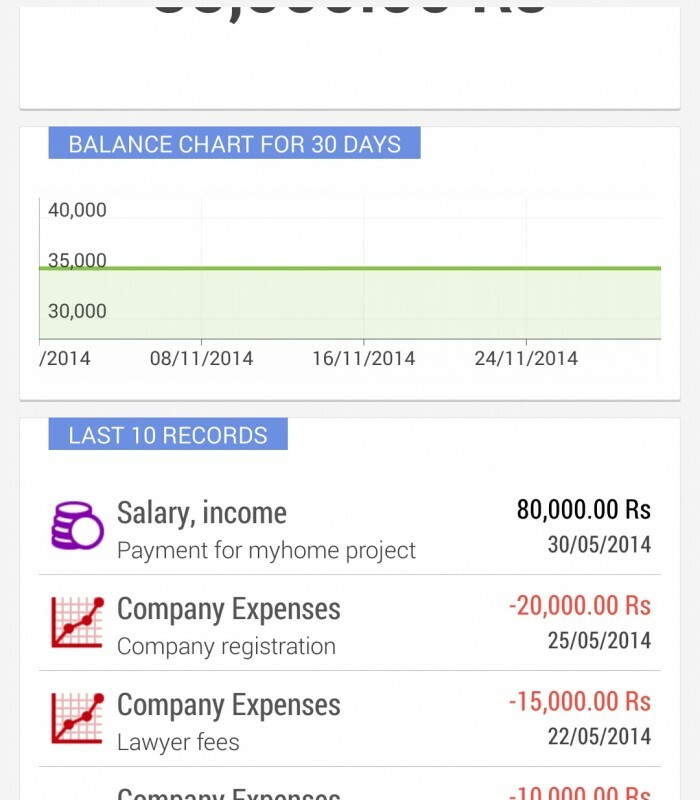 For basic users this app is pretty useful, in helping them manage their expenses and also their income. 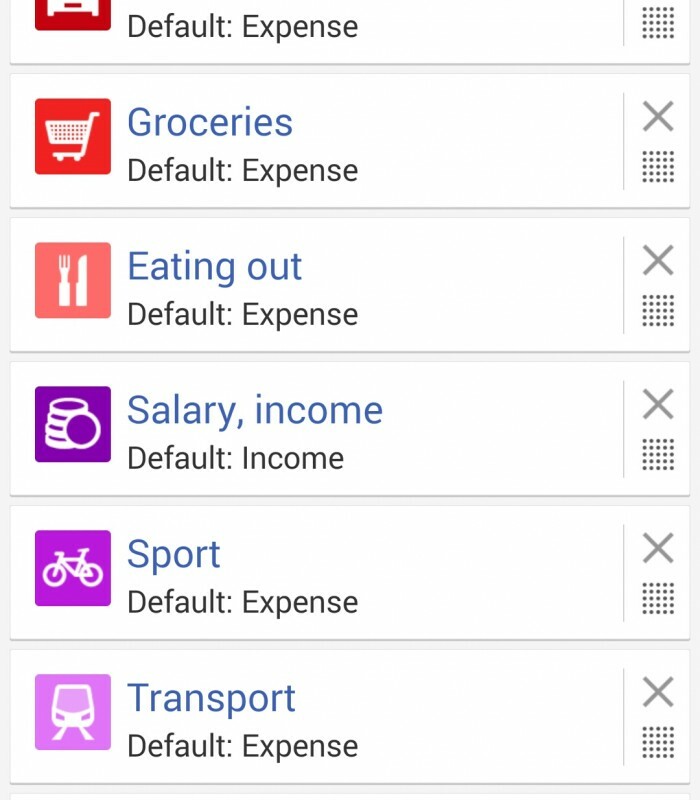 If you use this app for a period of time, you will be able to analyse where you are spending and where you need to cut down in order to control your finances. The app is not all numbers. 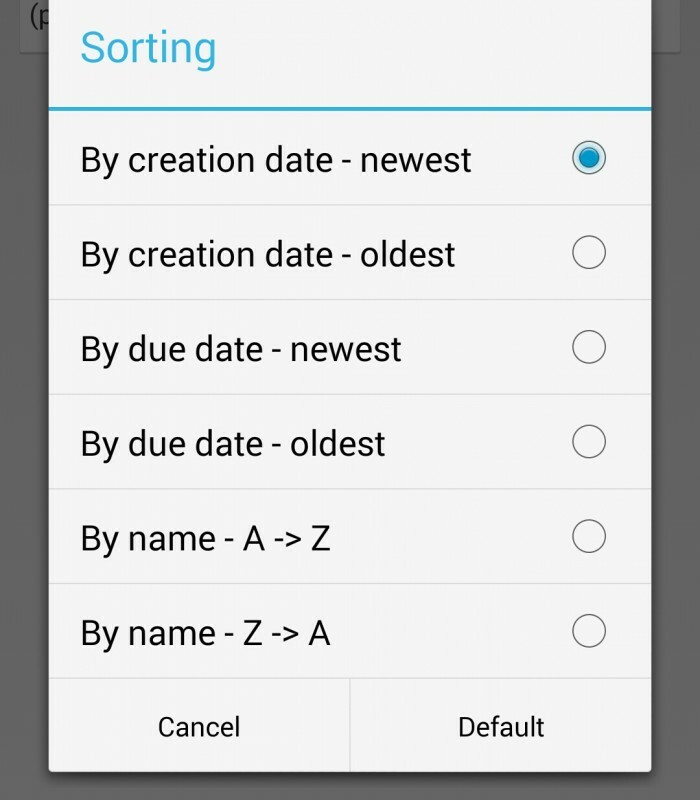 You can see the data in graph form as well, and filter the data based on the preferences provided. 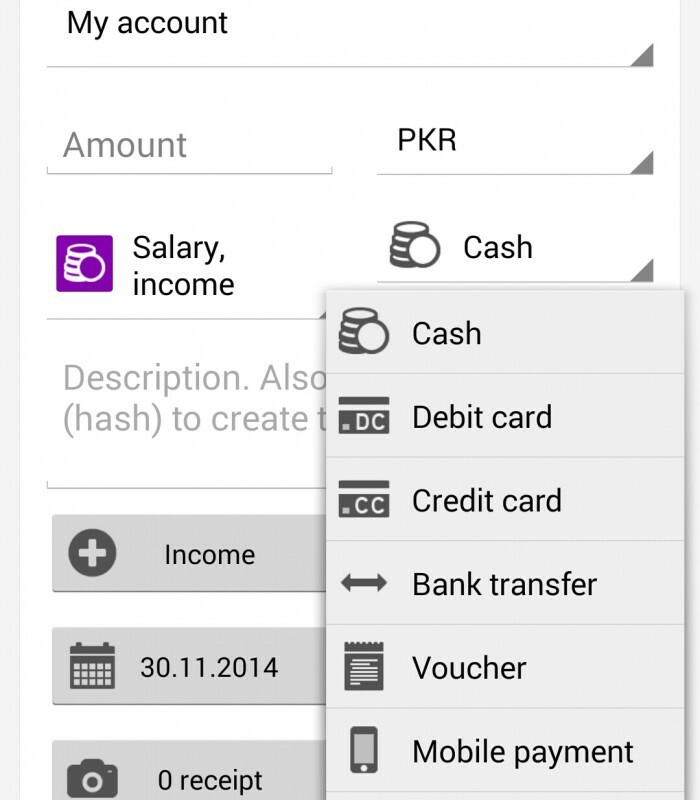 The app also comes with different modules such as a module to manage your debts. shopping lists. and warranties. In debts you can add the debts that you people, and also those debts that people owe you. Pretty neat uh? 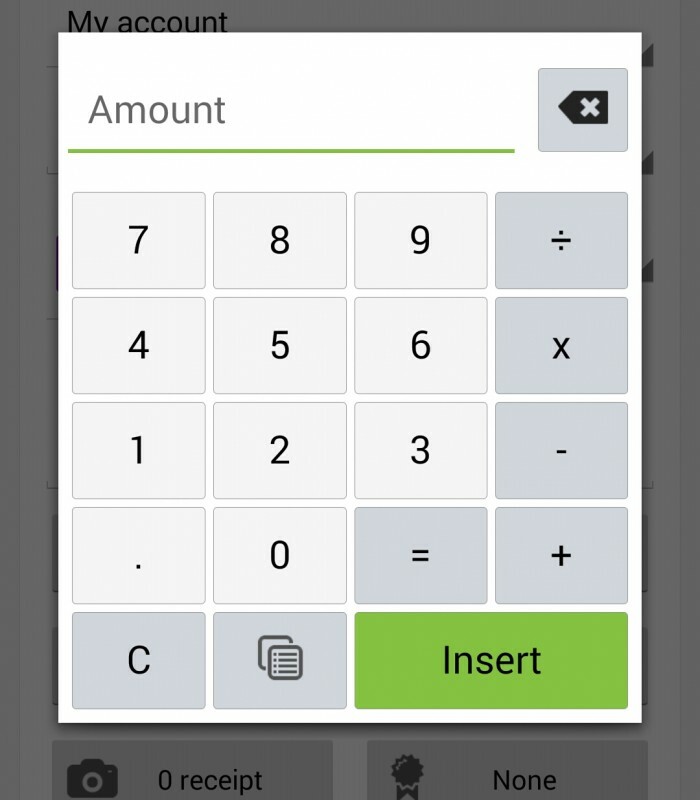 In shopping lists you can build lists of what you want to purchase and you can even add the total amount spent on this list, which is then added to your expenses list. 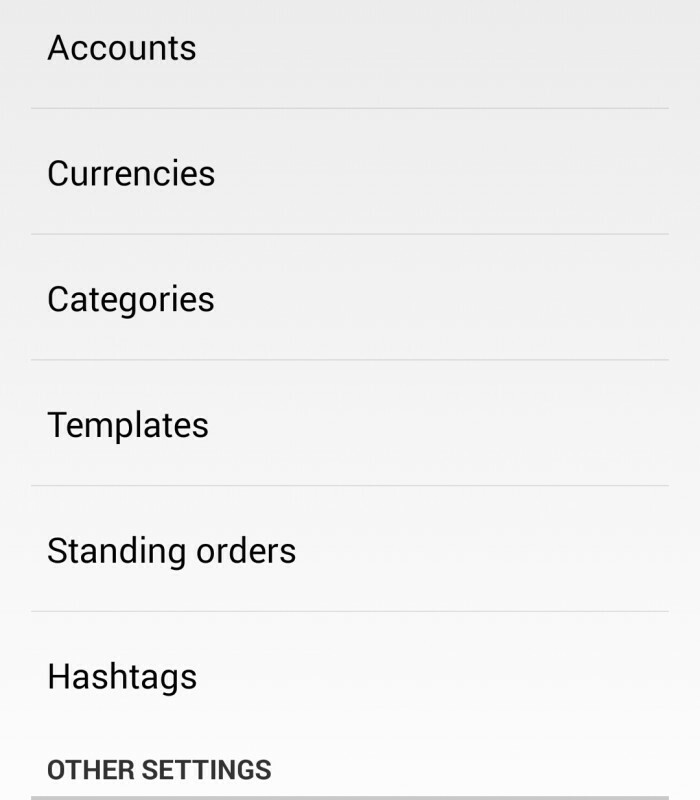 I would have liked to be able to individually add the price of each list item, so to get more control, but then i can add them in the expenses list of the app. 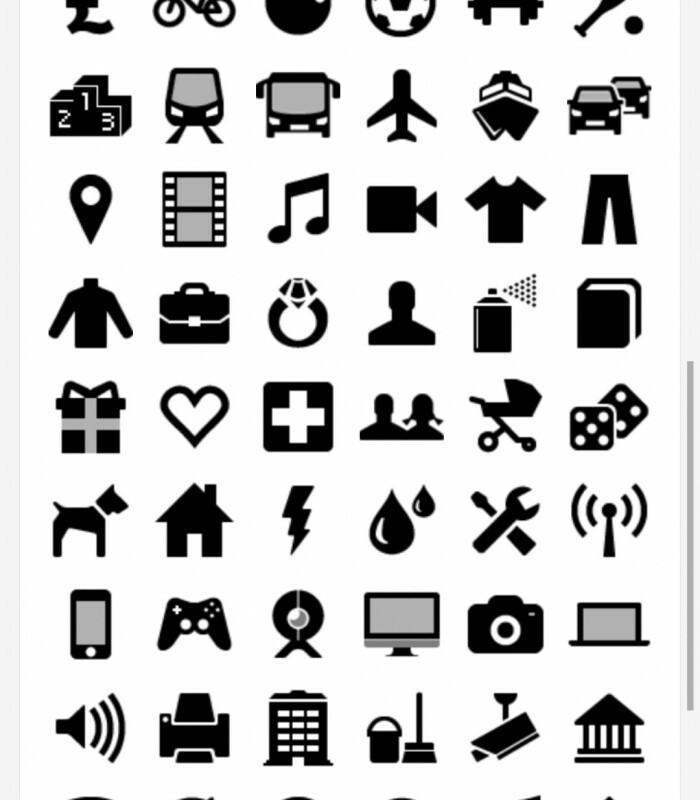 The warranty module allows me to add warranties of the items that i have purchased and it tells me how much time is left after i enter in all of the details. 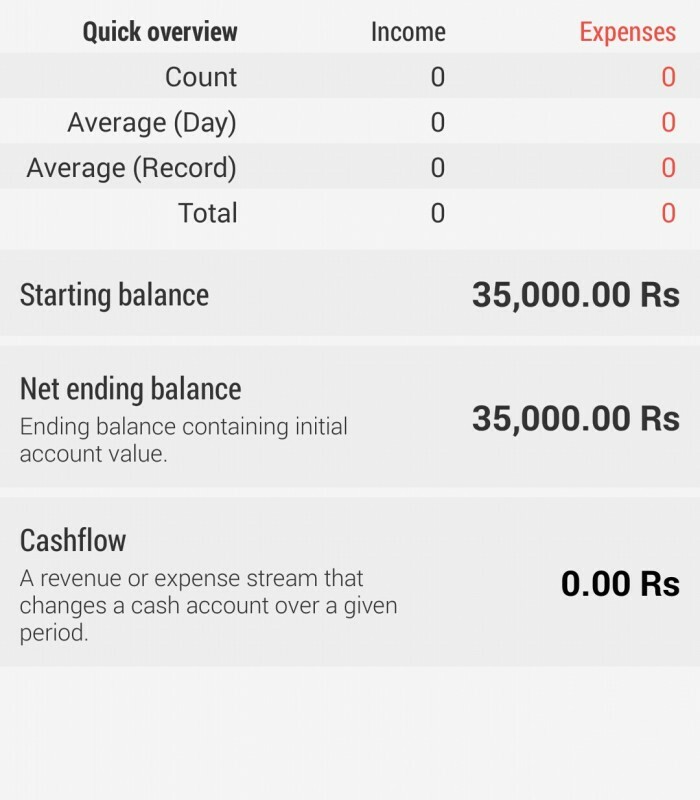 Looking at the usefulness and easy to use nature of the app i highly recommend this app for those users who want to start controlling and monitor their finances. This app is just a first step. To further help you manage your finances either you can hire an accountant or a finance consultant to help you further stay on track, but then only do this if you have enough money to spend on these professionals.